This website has been developed in partnership with Llanhari Primary Parent Council. This term we have developed a guide for parents on reading in school and at home. 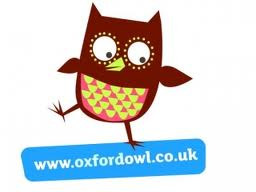 Oxford Owl - a free website to help with reading at home. Hundreds of e-books.